Member of a group I’m in took her kids to the local water sanitation plant. On the tour, she snapped this picture of the fluoride about to be added to the water. Do you see the skull and number 6? 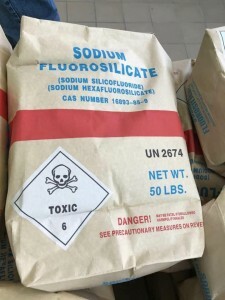 This means fluoride is a class 6 toxin which must be regulated and there are special rules on how to ship it because accidental exposure can lead to death. Some examples of class 6 toxins are: arsenic, chloroform, and snake venom. I don’t know about you, but I don’t want any of these in my drinking water. Even trace amounts.Makes you think about in a whole new way doesn’t it? Say no at the dentist and fluoride free toothpaste!!!! Can hop on and find literature on fluoride as a neurotoxin….crosses the blood brain barrier. 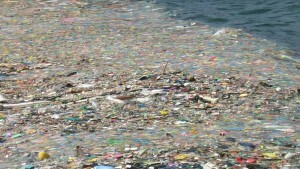 Lovely how this is put in our tap water huh? Through the 1990’s, Dr. Masaru Emoto performed a series of experiments observing the physical effect of words, prayers, music and environment on the crystalline structure of water. 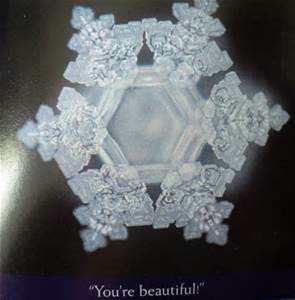 Emoto hired photographers to take pictures of water after being exposed to the different variables and subsequently frozen so that they would form crystalline structures. Pick up trash whenever you see it and properly dispose of it. When putting your recycling bins and trash cans to the curb, be sure that you secure your waste so that it doesn’t blow away. 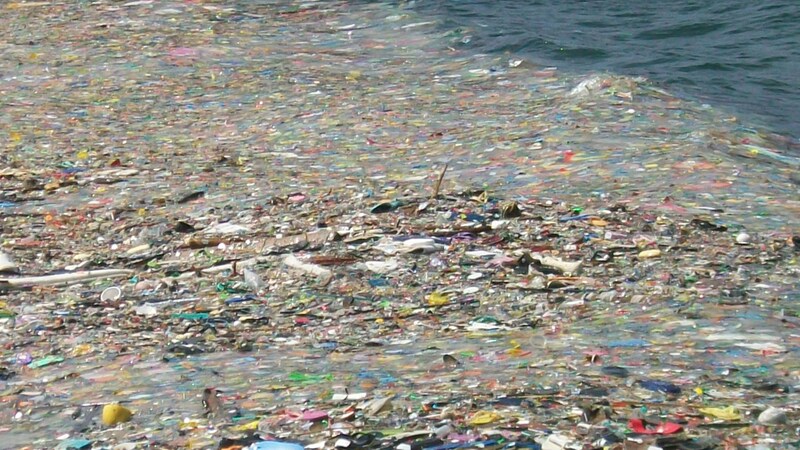 Reduce the amount of plastic you use in your life. 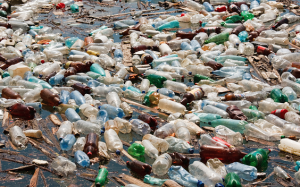 Ensure that you recycle as much plastic as possible. 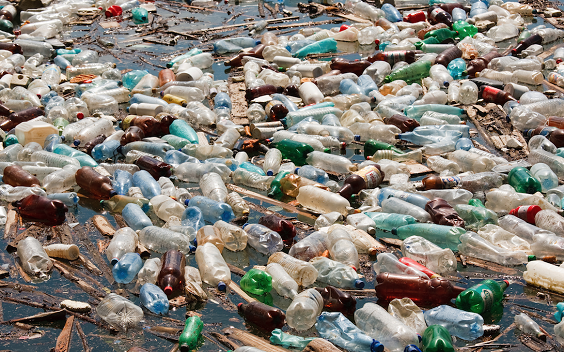 Participate in your local beach or stream clean-up projects to collect trash from wild spaces. IZUMIO is a delicious tasting high quality natural water infused with hydrogen. IZUMIO contains water from the serene countryside of Japan, which is the source of hydrogen that provides antioxidant benefits. 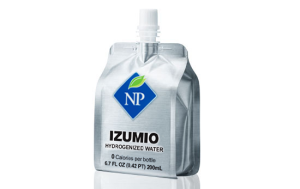 Thoroughly researched by the head scientist Shigeo Ohta Ph.D, a co-author of one of the first studies published on the antioxidative benefits of hydrogen, IZUMIO has become a household name in hydrogenized water in the Japanese market. As ironic as it sounds, oxygen is an essential element that is needed for sustaining all life, but just like anything else, too much of it can be a bad thing. Oxygen is one of the most damaging and deteriorating elements that cause free radicals to develop in the human body. 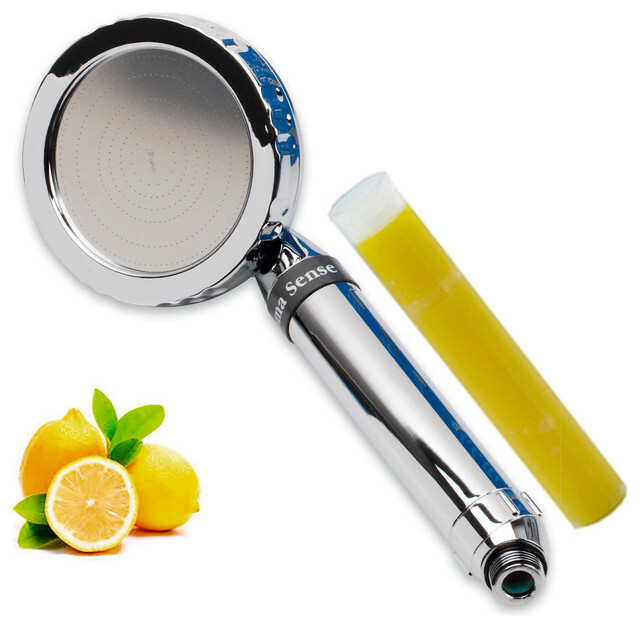 Free radicals are the damaged tissues, cells, or molecules resulting from oxidation. Rust is the deteriorating result of a chemical reaction in which iron bonds with oxygen through oxidation. Our bodies, with age, deteriorate and corrode just like any metal that is exposed too long to the elements. The deterioration is due in part to the oxidation of substances or tissues in our bodies. Antioxidants help by taking the extra oxygen from our bodies, combining them with another element to be safely absorbed or taken out of our bodies entirely, and preventing more free radical “problematic” cells from developing. Water (H2O) is a compound of two elements: hydrogen and oxygen. It has the formula H2O, meaning that each molecule of water contains two atoms of hydrogen and one atom of oxygen. Why is there Fluoride in my drinking water? 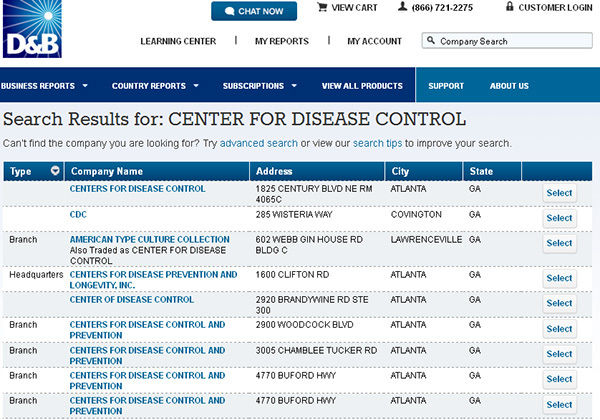 CDC exposed as private corporation colluding with Big Pharmaceuticals. Top CDC scientist Dr. William Thompson has also since come forward as a whistleblower to expose the CDC for manipulating research findings that showed MMR causes autism at a disproportionately higher rate in young black boys compared to other children – though MMR causes autism in all types of children, this same research found. 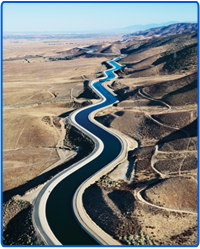 Tap water: is municipal water that comes out of the faucets and has been treated, processed and disinfected. It is purified with chlorine and generally has added fluoride. But one of the byproducts from using chlorine in our drinking water is linked to cancer. 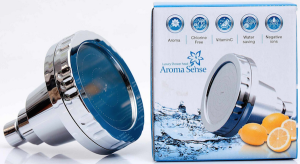 Reverse Osmosis Water: goes through membranes that remove larger particles, pollutants and minerals and is usually at a neutral pH level of 7.0. Alkaline Water: has sodium bicarbonate added so the pH level is at 8.0 with usually the reverse osmosis water but has no other minerals in it. Alkaline water claims to help many help problems like digestion. Soft and sweet. Oxygenated Water: is the Reverse Osmosis Water with pure oxygen added once in the pulmonary system can ease breathing after a workout, increase energy and clear foggy thoughts. Also has a clear, crispt taste like an elixir. Structured Spring Mineral Water: is the Reverse Osmosis Water pumped through a canister shaped inside as if it was a natural mountain side setting. Water forced through the canister to imitate water flowing over rocks, waterfalls and underground collecting minerals and bringing the original water memory back to the water. It’s pH level is at 7.2 and has a very nice clean taste to it. 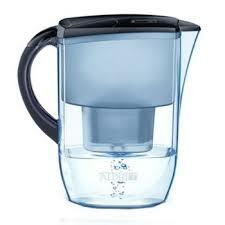 Kangen Water: Kangen water originates from Japan, where users have been touting its health benefits for years. The process of creating Kangen water attempts to replicate the supposed health benefits of various sources of “healing waters” around the world. The name Kangen is reputed to translate to “return to source,” meaning that the process creates water that has been purified and is more like the water found in unspoiled nature. Kangen water is created by passing the water through the Kangen filtration machine which ionizes the water to eliminate free radicals, changes the pH of the water to an alkaline or basic pH (8.5-9.5), and adds what is called “active hydrogen” to the water. Health benefits claimed by the makers of Kangen water machines include reduced aches, pains, and general fatigue, slower aging and cleansing of all the body’s systems.